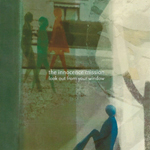 The Innocence Mission recorded several live tracks which were aired on NPR's "Folkadelphia". 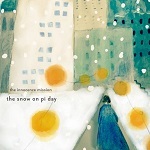 The three tracks are available for download free at bandcamp.com. Three tracks performed were "Records From Your Room", "Green Bus" and "Buildings In Flower". The Innocence Mission have officially released a new video for "Shadow of the Pines" on Facebook which you can see below. 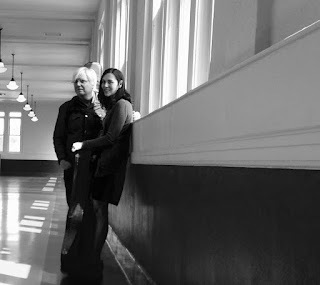 The band's UK label Bella Union Records, in conjunction with Cool Badge Radio & TV Promotions, has released a promotional single for the track "Look Out From Your Window". Although I do not if these are one-off CD-Rs or pressed singles as of yet, I can say that several have appeared on Ebay in the last few days. One seller said his copy was obtained at a record fair. It's unknown if these will be released commercially. In other news, the UK single for "Look Out From Your Window" has premiered an animated music video on Paste Magazine and is available now. 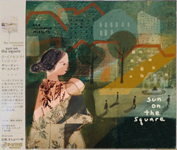 If you can't wait until your pre-order CD arrives, head over the Stereogum and listen to the Innocence Mission's new album Sun on the Square. All 10 tracks available to stream "here". P-Vine is also releasing the album in Japan on June 29th with a bonus track, "Mary Wilson". You can find the album online by searching for catalog #PCD-24742. You may have noticed here on the main news page that there's a Paypal link. Because this is not a commercial site, I am not paid for the Innocence Mission related ads you may see nor does this site generate revenue of any kind. The cost of our web domain name has increased nearly 100% this year (but it's the first increase since 2006), and I have also invested in a video software suite in order to continue providing video downloads. So with that in mind, we only need $64 to reach our annual goal in order to balance the site budget. 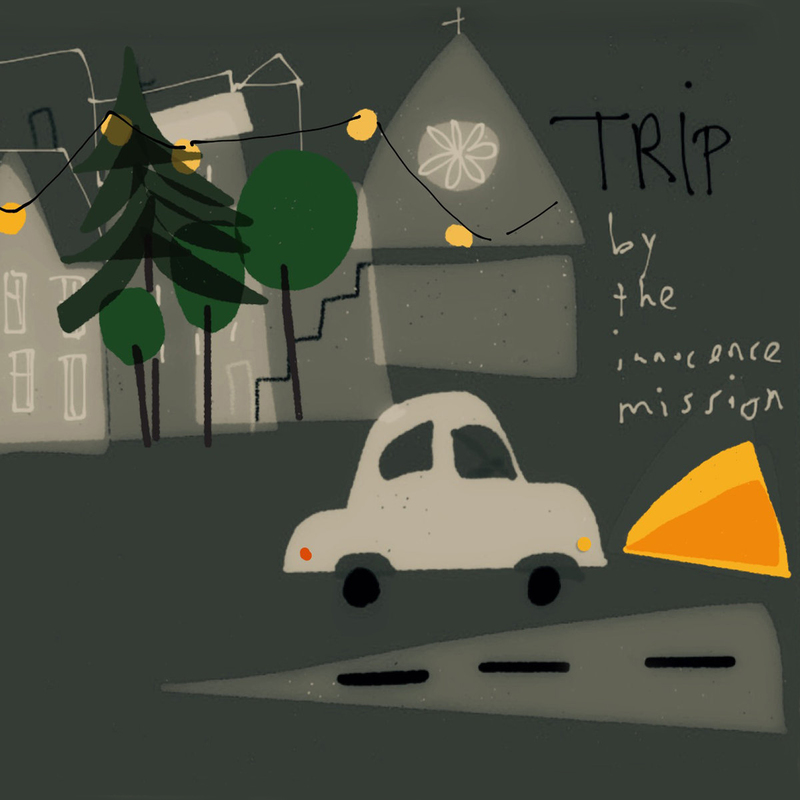 The Innocence Mission have released a new full-length music video for "Green Bus" from their forthcoming album Son On The Square. You can view the video below. 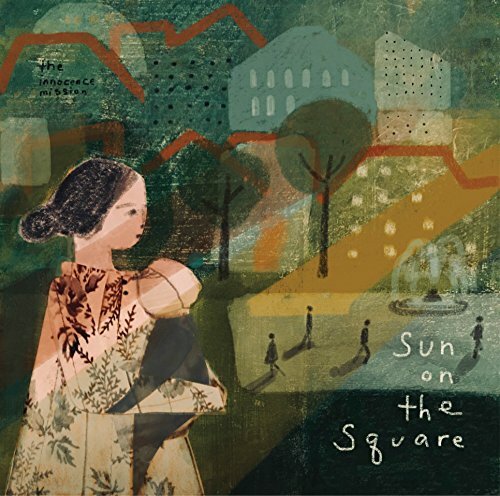 The Innocence Mission will release their new album Sun On The Square as early as June 22nd and as late as July 6th depending on the retailer. The new 10 track-34 minute album will be released on MP3, CD and 12" vinyl on their new label Bella Union in the UK and back on Badman Recording Company in the US. The connection with Bella Union formed when Karen sang on the Lost Horizons track "The Places We've Been". Bella Union's new album announcement for the band can be found here. Both labels are offering pre-orders. The first exclusive listen can be heard at The Big Takeover Show via this link. You'll hear "Shadows of the Pines" at roughly the 48 minute mark of the podcast. Another track, "Green Bus" can be heard at UK's Goldflakepaint webpage here. The entire tracklist can be found at Gobuz.com. Update: The film is now available again for online viewing below via Vimeo. Weathered (Starring Nicole Parker and Tony Hale) from Matt Barber on Vimeo. Update 10/5/2009: Weathered walked away with multiple awards this past weekend at the Damah Film Festival. Honors included: Best Actress: Nicole Parker & Audience Award Best Film. The film is no longer available online, however you can see it live at the Heartland Film Festival. 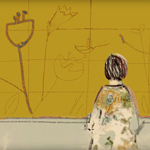 The Innocence Mission's new recorded version of "Our Harry" can be heard for a limited time online in the film, Weathered, by indie filmmaker Matt Barber. "Brotherhood of Man" also makes an appearance. Weathered is an official selection in the Damah Film Festival. Please visit their site damah.com or view the film in person on October 3rd in Seattle, WA at 1:30 and 4:30pm at the Damah Film Festival. The film has also been accepted to the Heartland Film Festival in Indianapolis, IN between October 15-24.